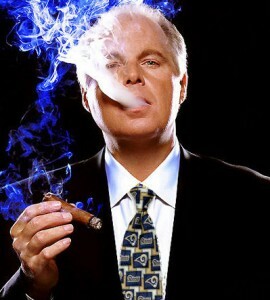 Rush Limbaugh At It Again…Abortions Taking over Klan’s Mission? Next ArticleCharlie Sheen’s ‘Two and a Half Men’ Suspended While Ratings Are High? That’s hell of a spliff he’s wolfing on!